Have you always wanted to learn what it takes to become a professional DJ? 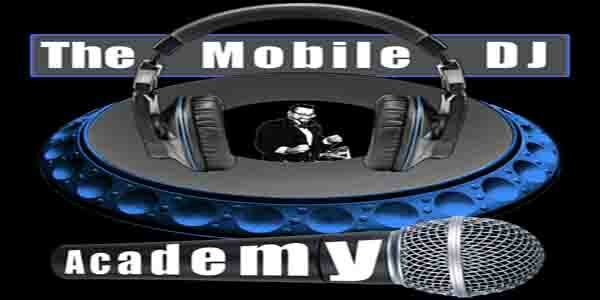 Join my friend, DJ Greg Nice, owner of The Mobile DJ Academy, on Friday, May 19th from 7 p.m. to 9 p.m. at The PAL Community Center at Southard,115 Kent Road, Howell, New Jersey for a free event. 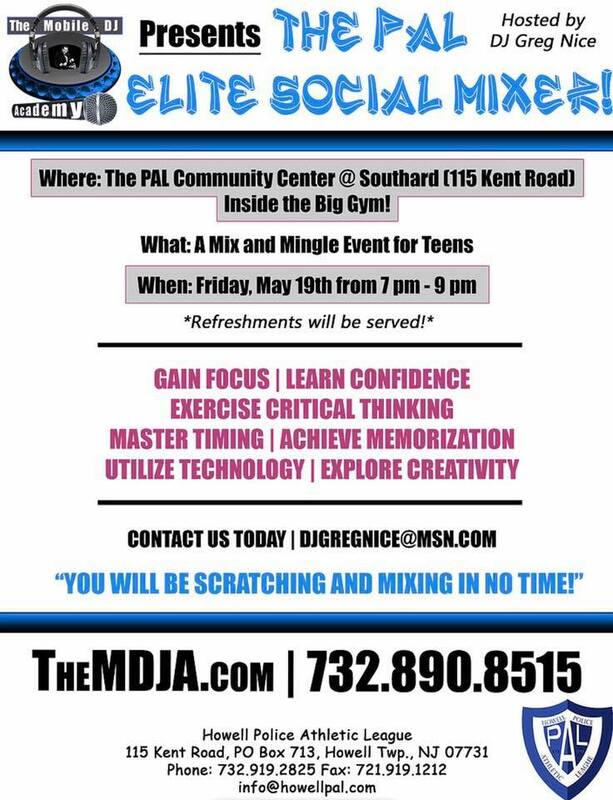 DJ Greg Nice will show you how you can learn invaluable skills such as confidence,focus, critical thinking and spontaneous creativity - all while learning to spin and mix your favorite music. 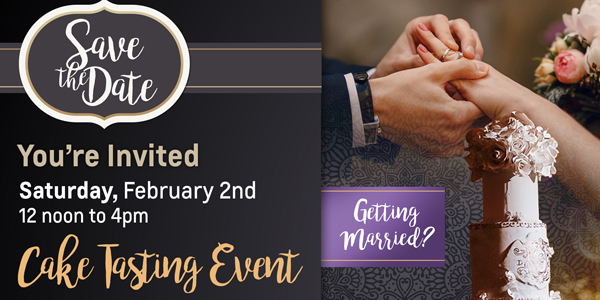 See the flyer below and don't miss this fun event!